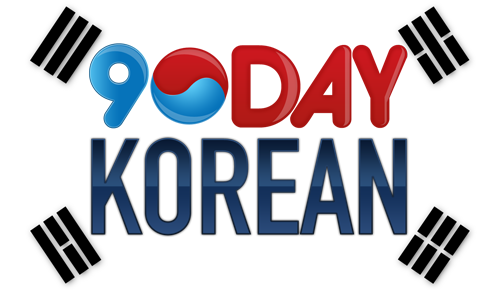 You are at:Home»Events»Concert»[NEWS] Feel Korea is coming to Moscow this June! It’s a great time to be a European k-pop fan. After a series of successful concerts all over the world, including one here in London last year, Moscow is the next city set to experience Feel Korea on the 8th June! The concert will be taking place at the Megasport Arena and will also feature the Cover Dance Festival final. The first artist announced to be making an appearance is IMFACT! Having debuted in 2016 and recently taken part in KBS’s The Unit, this will be the five-member boy group’s first visit to Europe. Whilst we have to wait until next week for the rest of the line-up to be announced, if past concerts are anything to go by Russian k-pop fans are in for a treat. Last years Feel Korea in London featured KNK, Snuper, EXID and Highlight, giving fans a show that had been long anticipated. EXID’s Hani also took part as a guest MC, showing off some impressive English skills. DramaFever is still streaming the London event if you’re interested in watching for a taste of things to come. Are you looking forward to more artist reveals? The next announcement will be released soon, so make sure to check back here for updates!